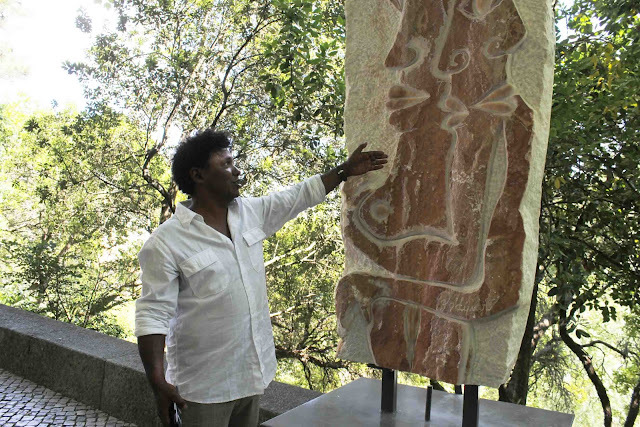 Vicent william's piece: "Memories of Madagascar"
Elliot Sharrad: "Stories from the time of dreams"
Renato Rodyner: "Continuation of the myth"
Master Carver Avelino Baleia: "Compressed"
Abilio Febra: "The legend of the warrior musician"
What a wonderful exhibition in a lovely setting. The green shows off the sculpture very well. 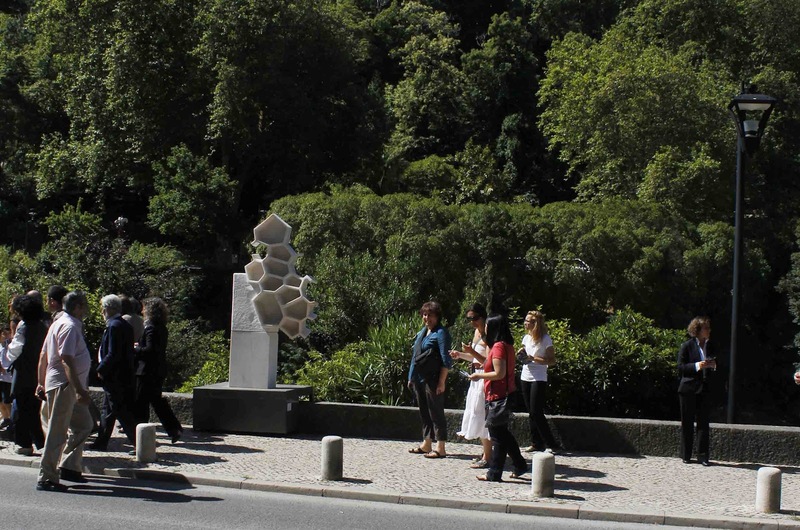 Love that they are along a path and travel from one to another. 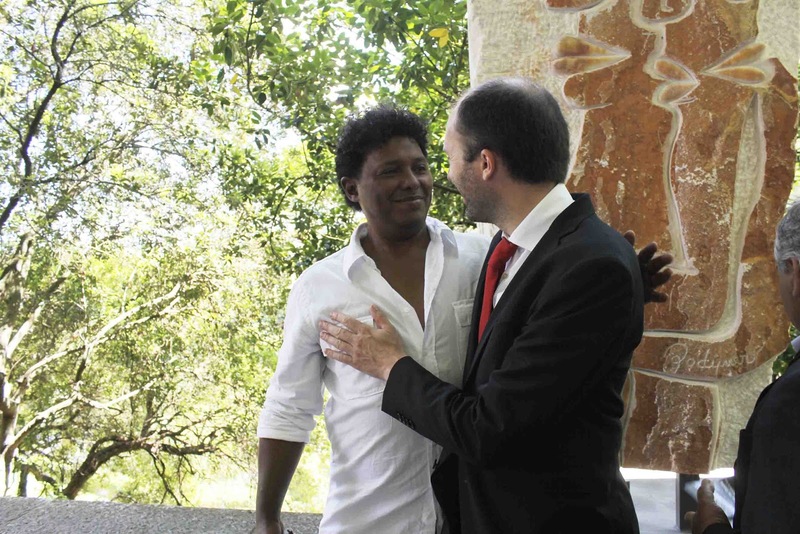 Thank you Patrick, you are very kind. 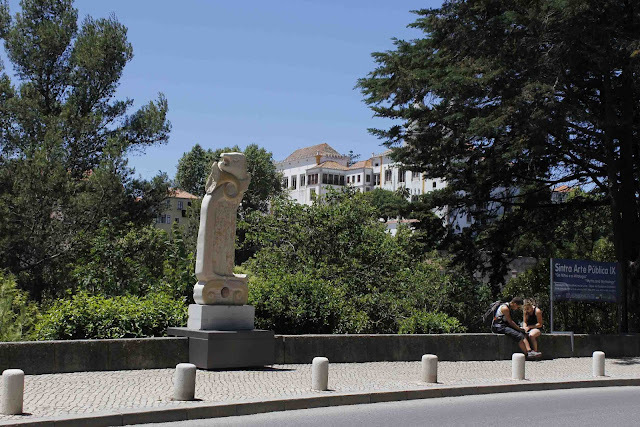 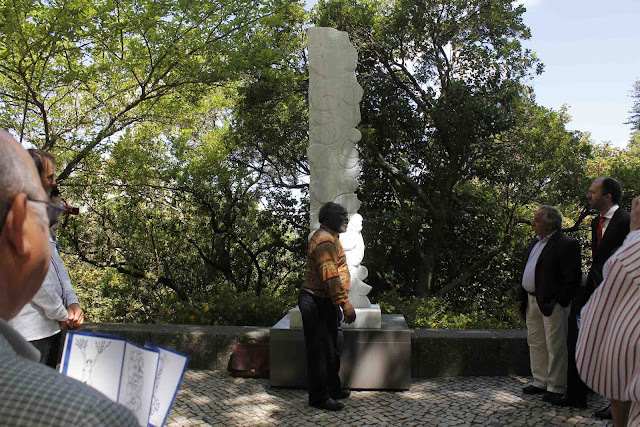 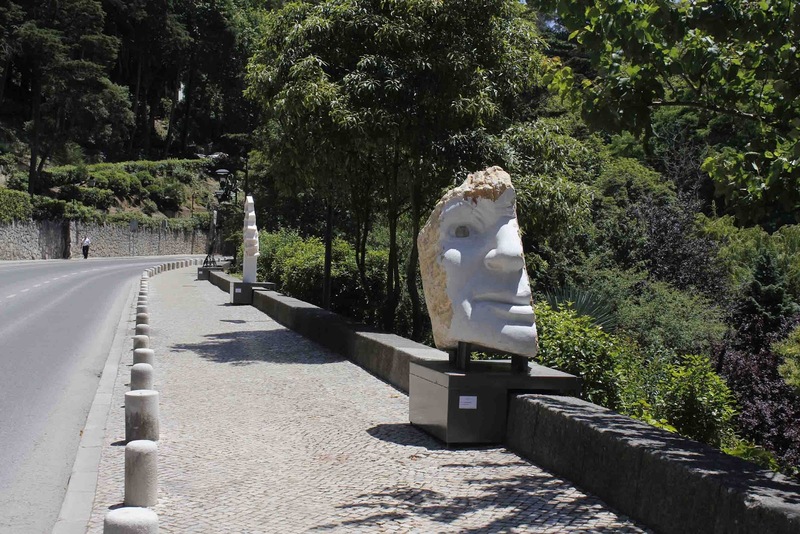 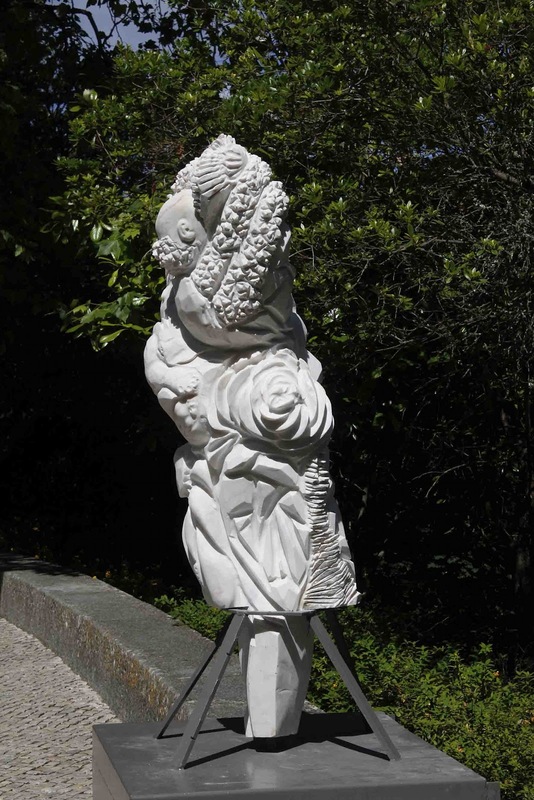 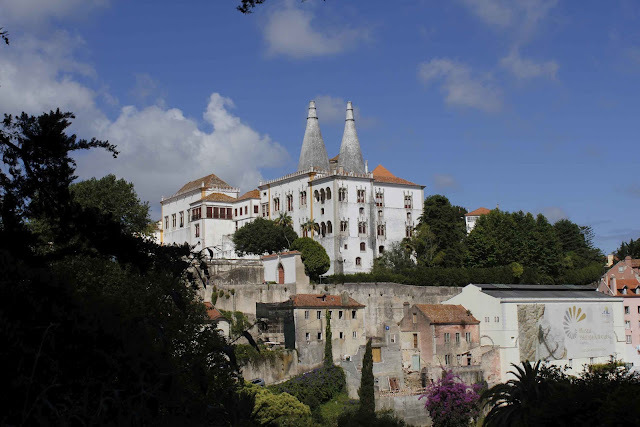 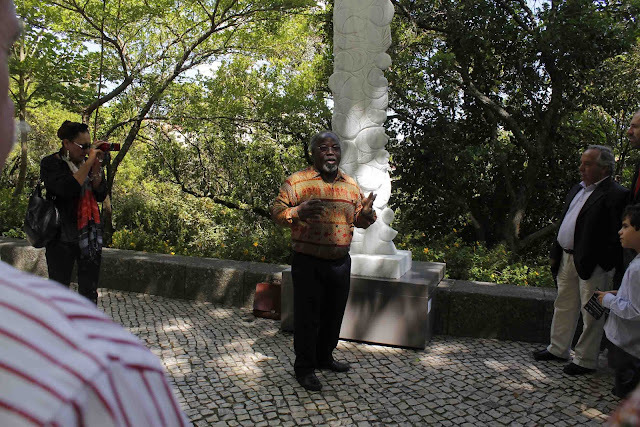 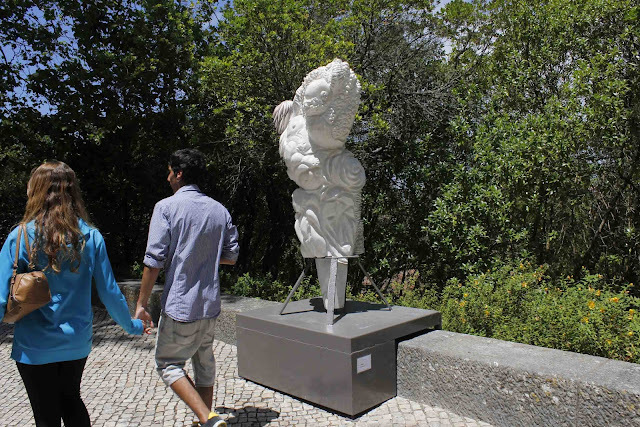 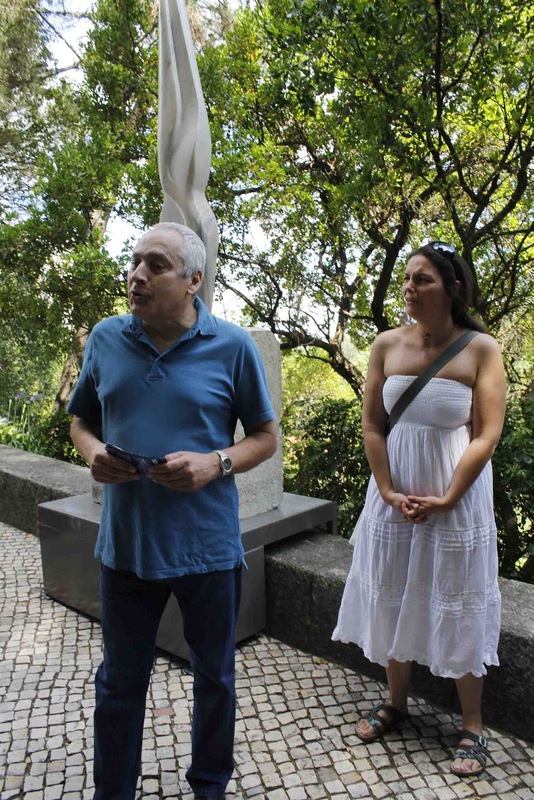 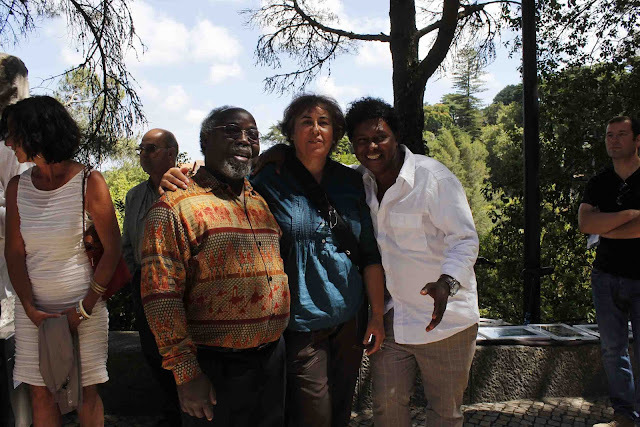 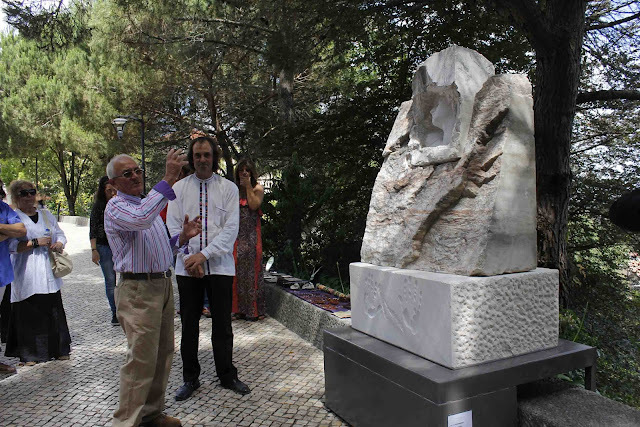 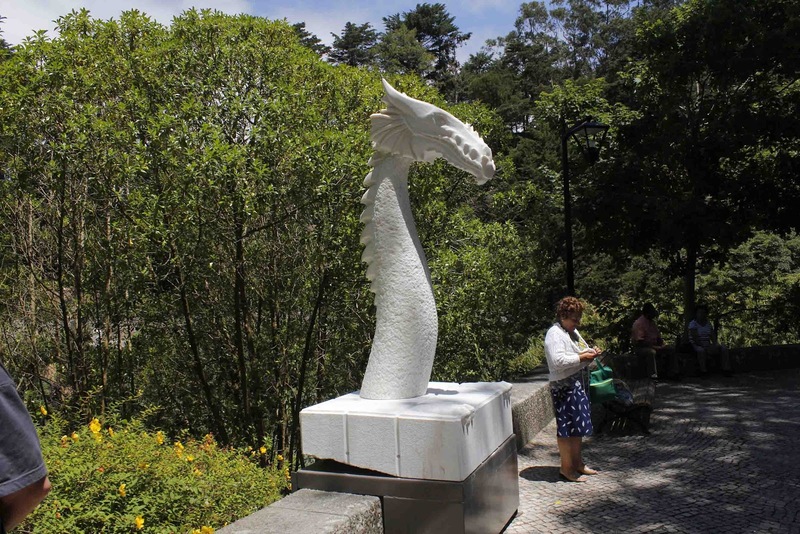 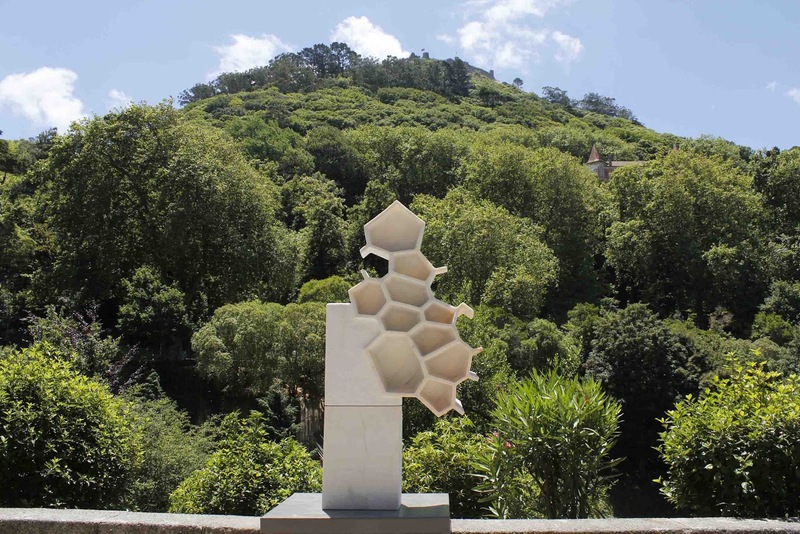 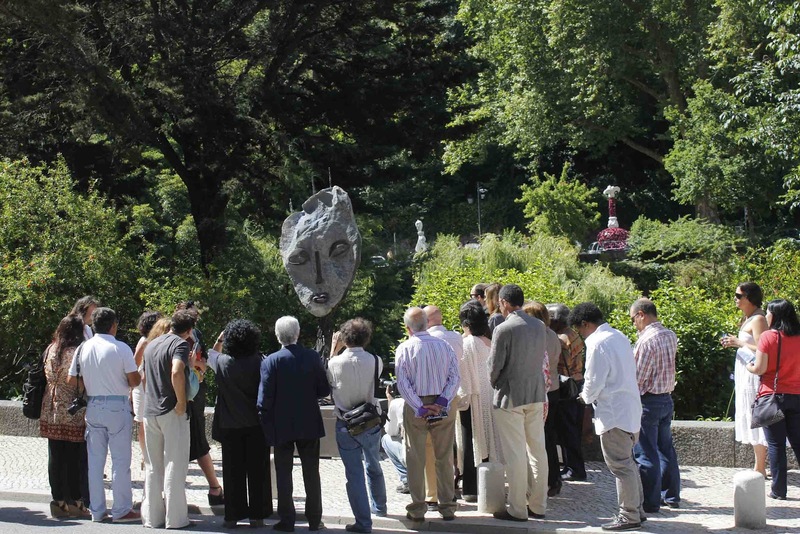 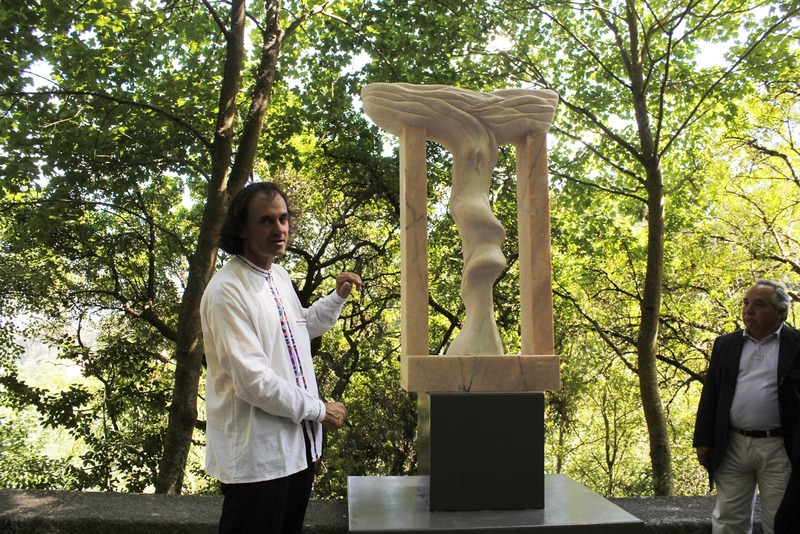 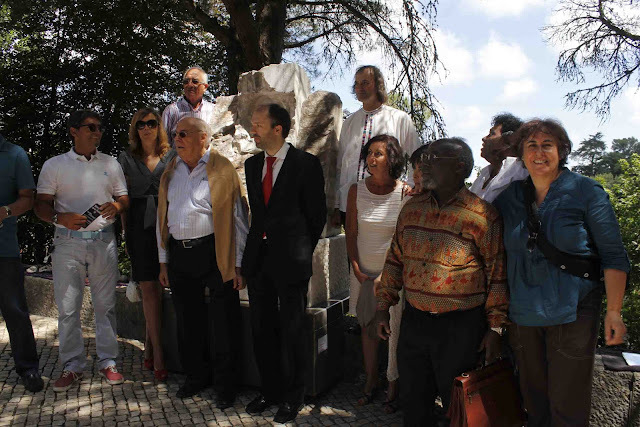 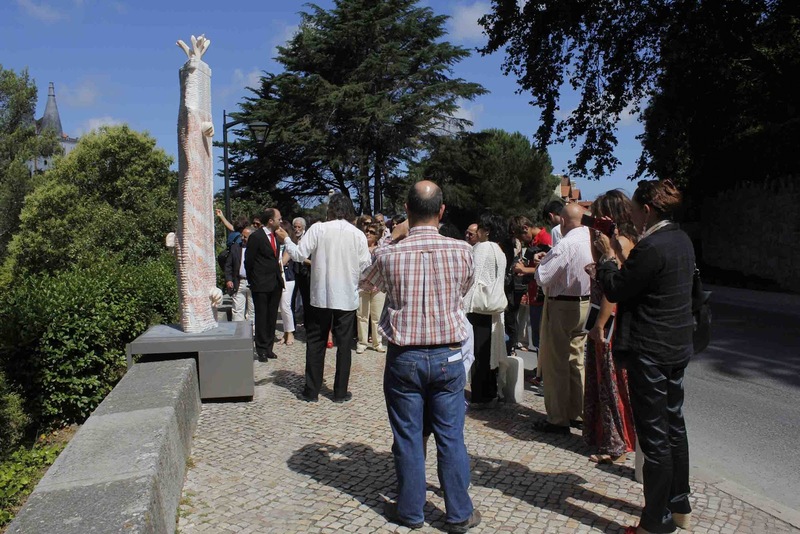 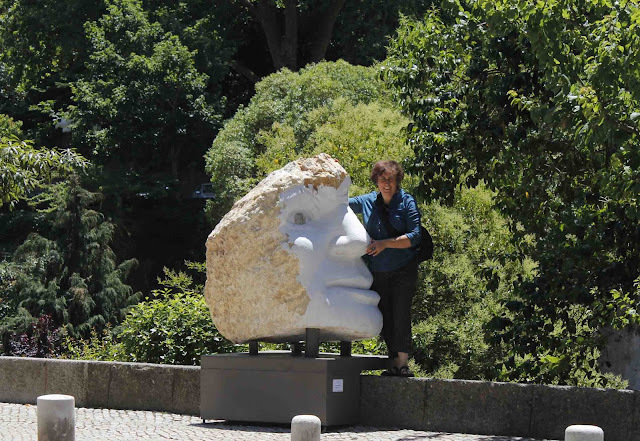 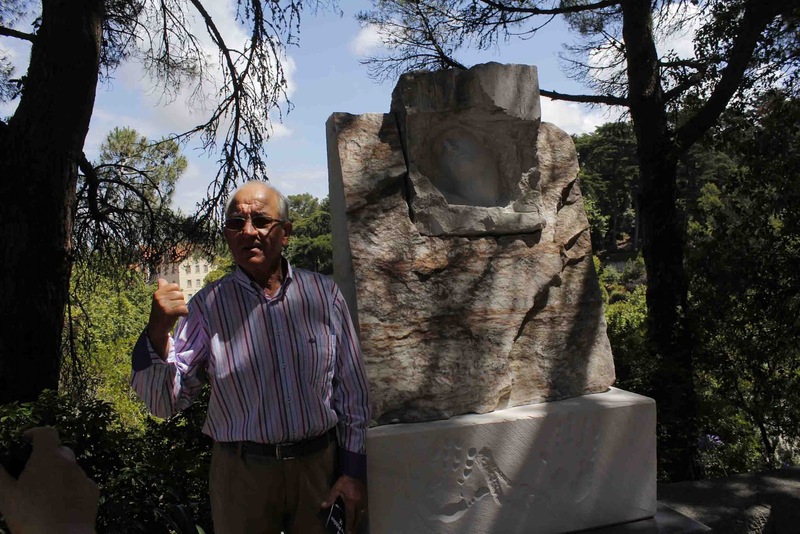 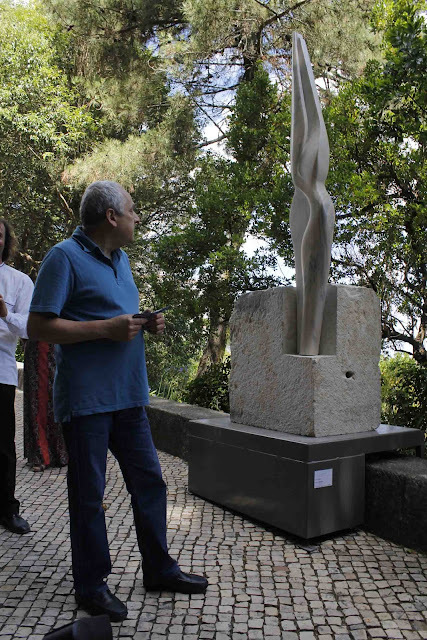 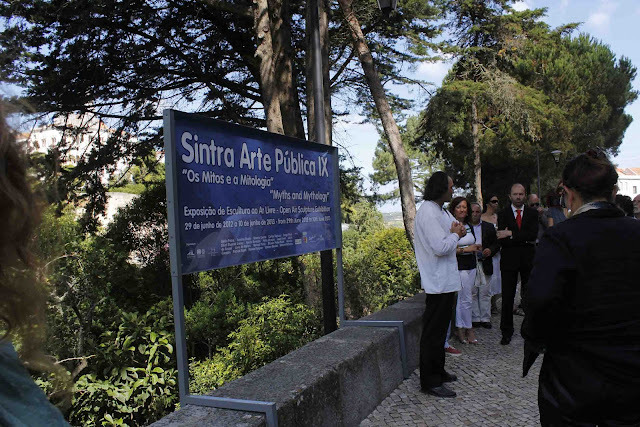 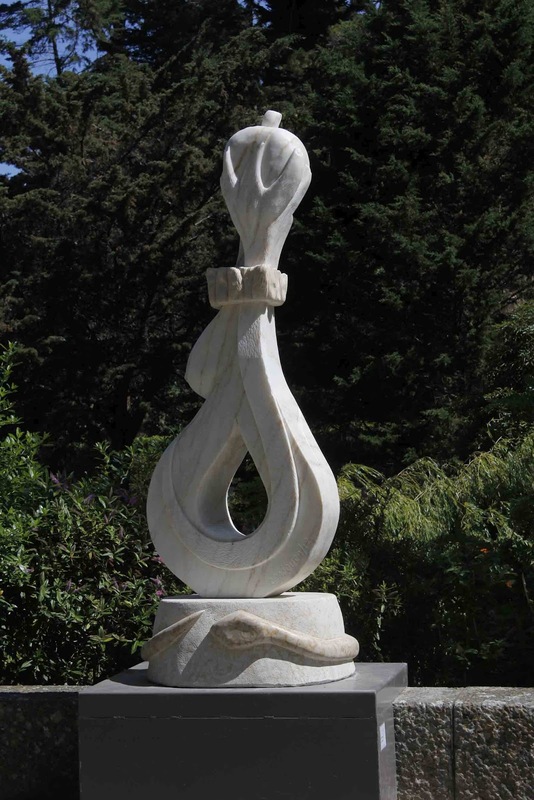 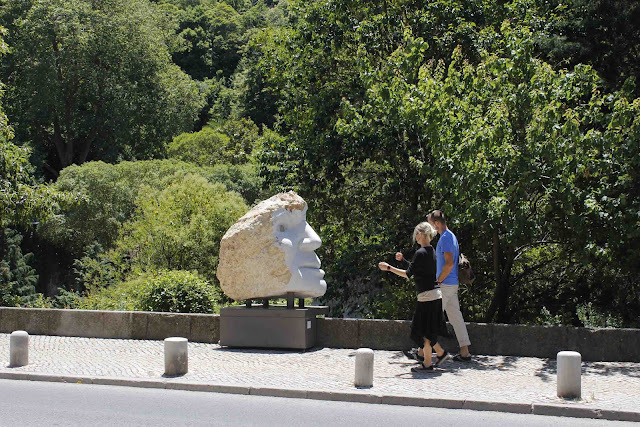 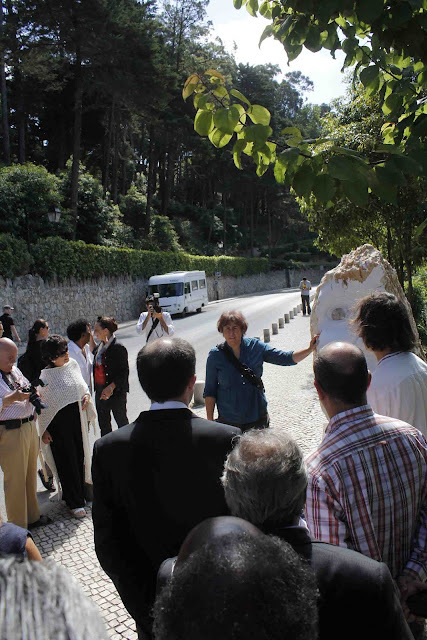 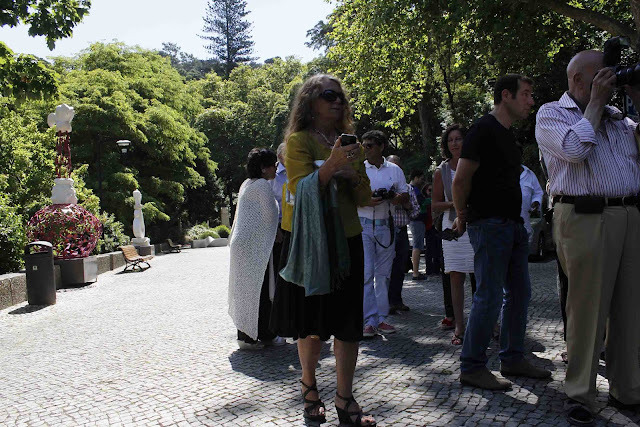 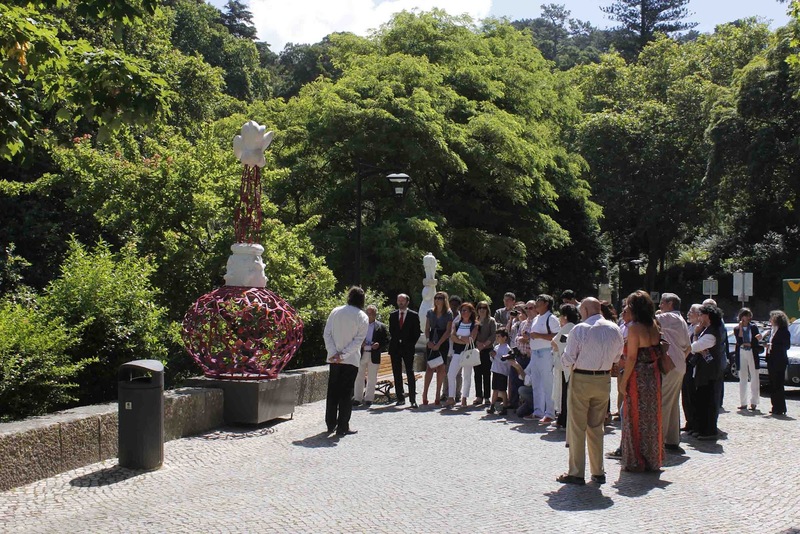 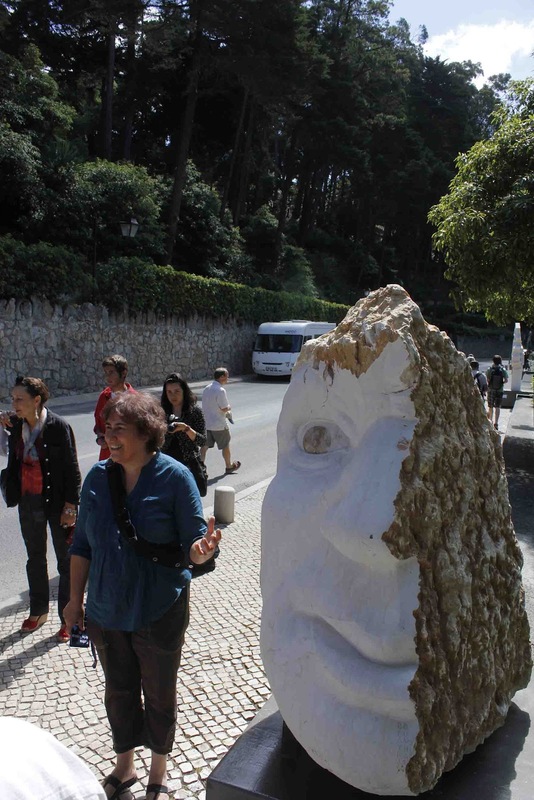 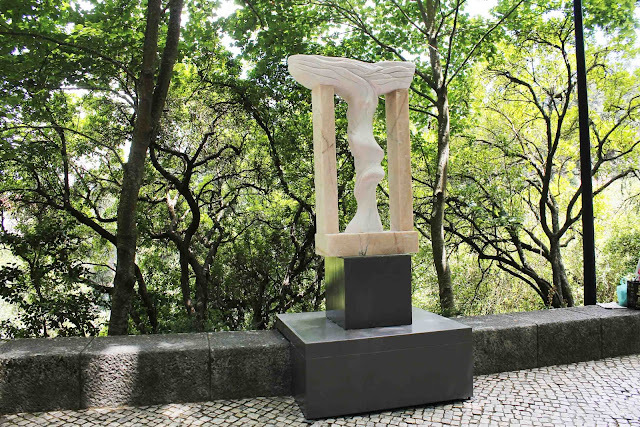 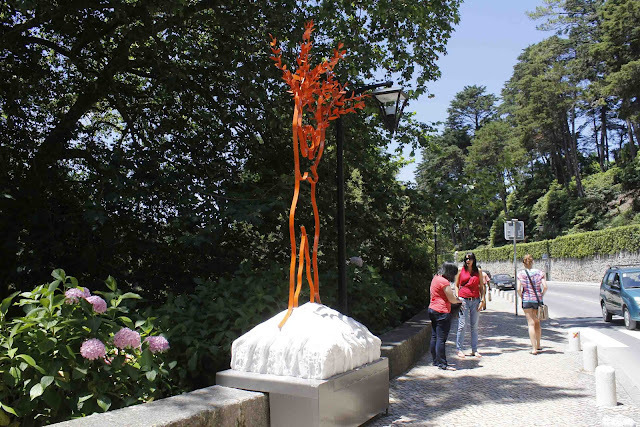 Sintra really is a privileged place for sculpture. Thise sculptures are so cool!